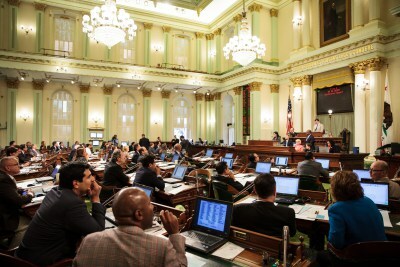 It was a big year, legislatively, in Sacramento: With the budget wrapped up in June, lawmakers passed hundreds of laws dealing with everything from climate change to workers rights. Here's KQED's annual roundup of highlights. All of these bills take effect Jan. 1, unless we note otherwise.